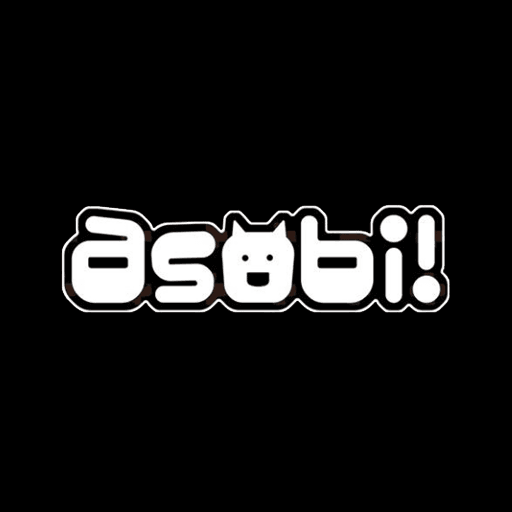 asobi! Monthly Vanguard ENG Standard Tournament Participation PR Pack will be given. Winner will get Congratulation PR. This month special for buddyfight tournament.